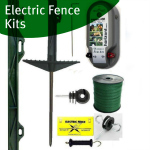 Fence wire for use with electric fencing and also conventional fencing. 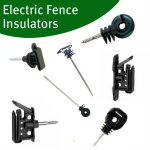 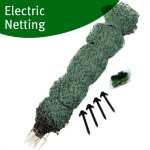 Stranded wire is mostly used for temporary electric fencing as it can be put up and taken down easily. 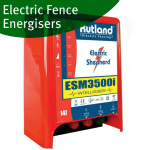 Galvanised, aluminium and high tensile wire are for more permanent fencing. 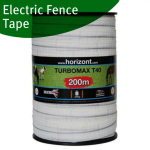 Fence wire can be used with cattle, sheep, pigs, poultry and domestic pets.